“When we brought Pratyush home, we kept gazing at him all the time. His smiles, his tiny fingers, and toes ushered immense amount of happiness. We simply wanted to play with Pratyush – our bundle of joy! But by the next day, the joy turned into despair and fear for his life. And since then we are living in the agony of losing him any moment”. 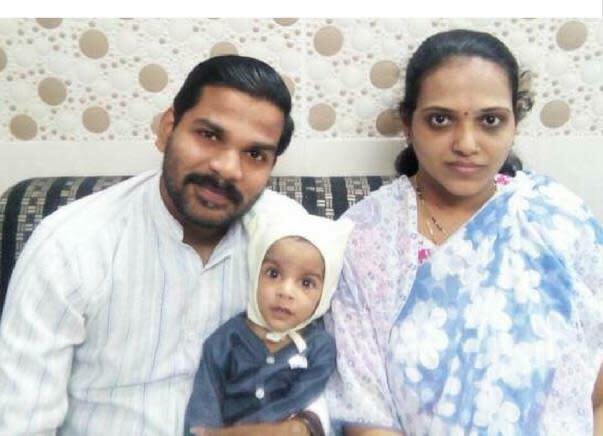 Rahul and Nutan’s 9-month-old Pratyush underwent an open heart surgery just within 5 days of his birth. And now he needs another one to make even to his first birthday. Rahul who is from Ratnagiri, moved to Navi-Mumbai a decade ago. He works at a private firm, earning Rs 7000 monthly, while Nutan takes care of the household. After one year of their marriage, Nutan was pregnant. And the couple felt their prayers had been answered because this is what they desired. They knew this meager income was difficult for them to meet both ends in Bombay but they wanted a Pratyush to keep them going. The very thought of having a child made them proud!! From the 8 months of Nutan’s pregnancy, things started to complicate. She started developing high fever every alternate day and heavy breathing trouble. The doctors wanted to deliver the child as early as possible. Unfortunately, Nutan could not be operated before her due date. “When the doctors said I might have to choose between the mother and the child, my lips turned pale and I did not have an answer! Can anyone have? I only believed that Nutan and the new child are in safe hands and kept saying to myself” said Mr. Sarve. And then the new member was welcomed home. 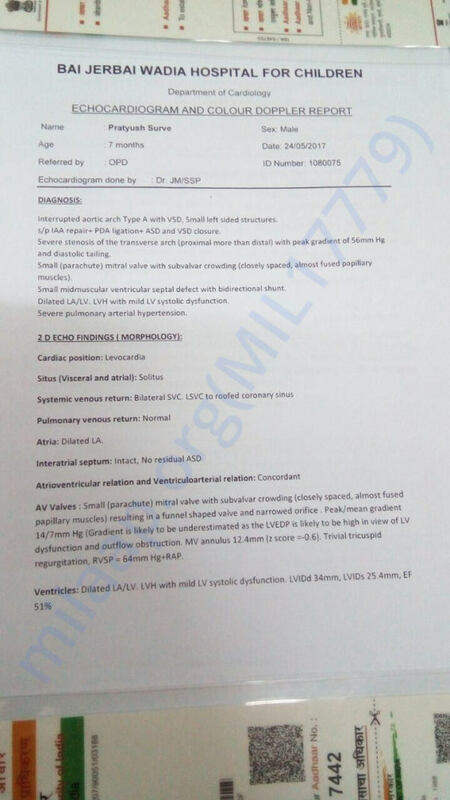 However, his stay at home was very short-lived since he suffered from Congenital Heart Disease; a situation where the problem lies with the structure of the heart from birth. 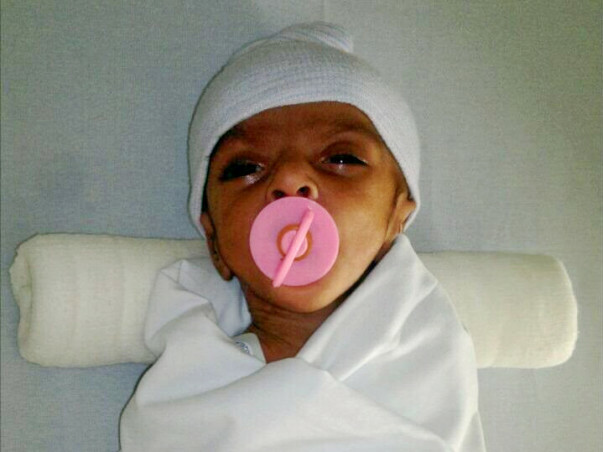 He underwent an open heart surgery on the 5th day of his birth. “I remember last October. It was definitely one of the most horrifying phases of our life. My son was too little to undergo all these. When I saw him tangled with wires all around his body, I felt I have failed as a mother. October was the month of Durga Puja. 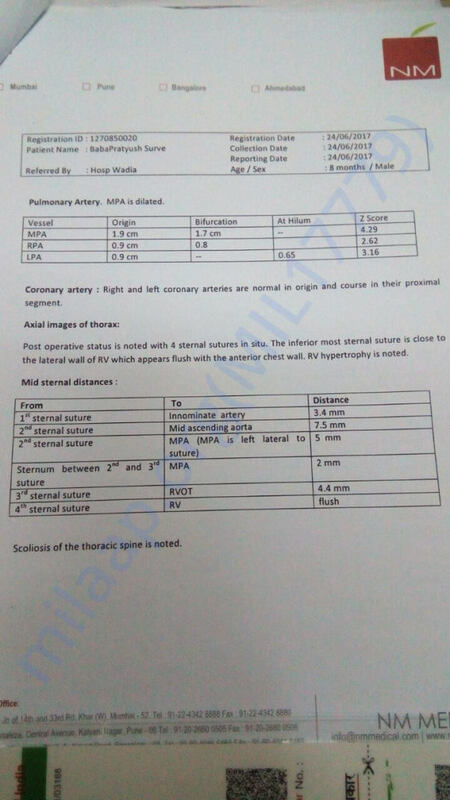 And now I can recollect spending my days in the hospital praying the goddess for giving me strength. We exhausted almost everything we had to save Pratyush. But when the doctors came to us only to share the news of his failed surgery, we broke down. I was clueless and numb. I became a stoic”, said the weeping mother. The doctors advised Pratyush to undergo another surgery at the earliest but spending another 5 lakhs wasn’t possible for this family. The family’s belief in themselves is what keeps them going. They knew something would turn out to be positive. 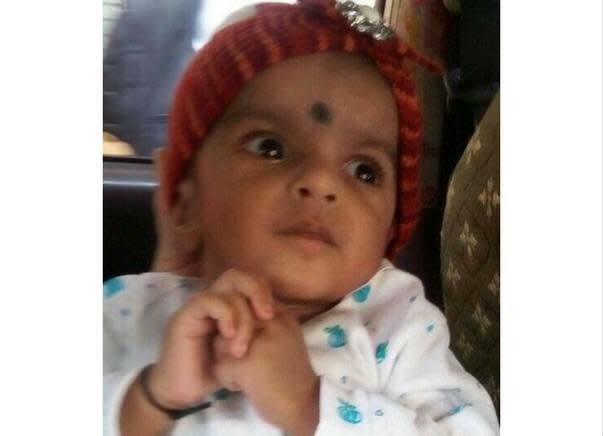 Although Pratyush suffered from shortness of breath and felt fatigued all the time, his parents believed that soon he would lead a normal life – away from the hospital premises. One day while Rahul was traveling to work by the local train, he heard something about this Dr. Panda at Bai Jeribai Wadia Hospital for Children over the radio. He wasn’t confident of what he heard though. However, he felt something unusual, something to be happy about – some kind of weirdness. He then got hold of a newspaper and read about this doctor. “She was a 6 months old baby girl from Kalyan. She had the similar disease, as that of Pratyush, and got treated by Dr. Biswa Ranjan Panda and now the baby is doing really well. It was a miracle for the girl’s family. 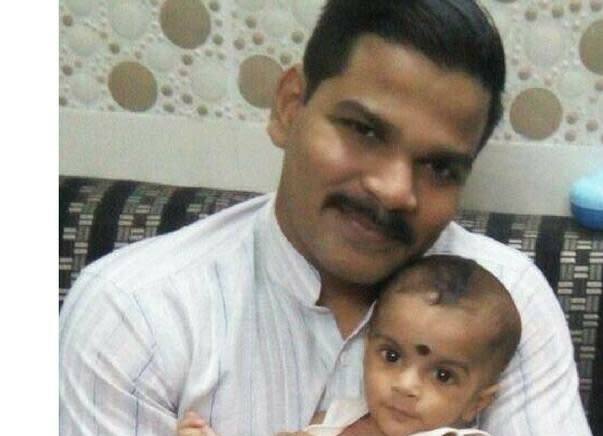 For the past 3 months, I took my son to almost 4 different hospitals in Bombay to hear rejection from each one of them. I was tired of listening to the same old story –the condition of my child was critical and none of the hospitals were ready to take up this case. I couldn’t think of anything. I came back home immediately and shared this with Nutan. We both thought of treating our child under Dr. Panda. I already started believing him and a thin ray of hope was popping up”, said Rahul. On 24th May, Rahul and Nutan brought Pratyush to Wadia Hospital and met Dr. Panda. He was ready to take up this case without a delay. 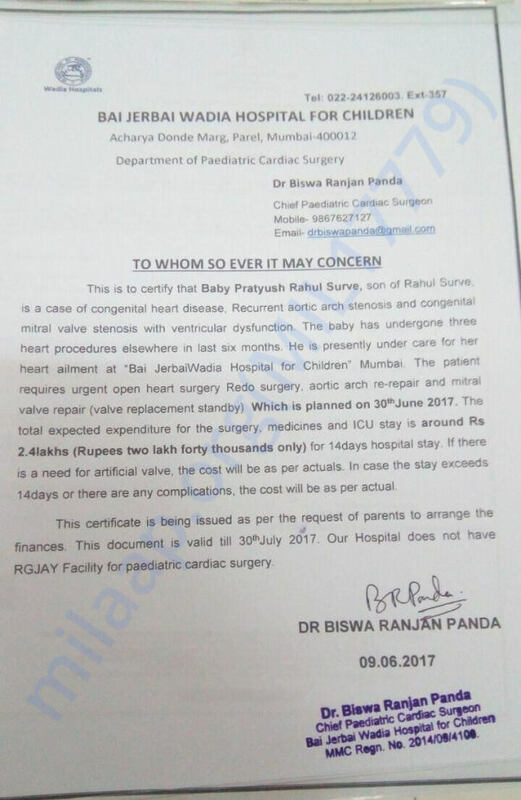 Another open heart surgery is Pratyush only ray of hope. 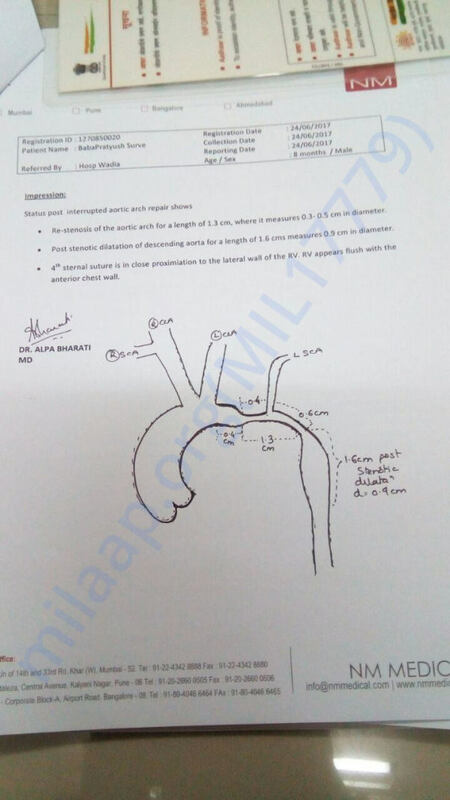 The doctors initially planned to operate Pratyush in the month of July. But the dates had to be postponed due to lack of funds. 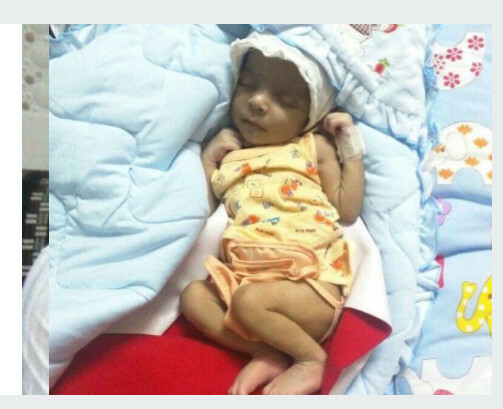 Please contribute to save baby Pratyush. God bless the child and wish his second surgery would be successful. Hope he gets alright soon.